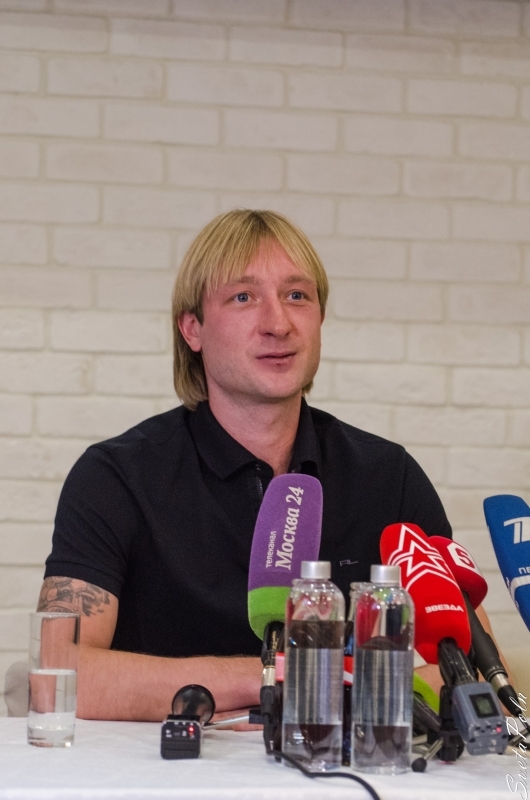 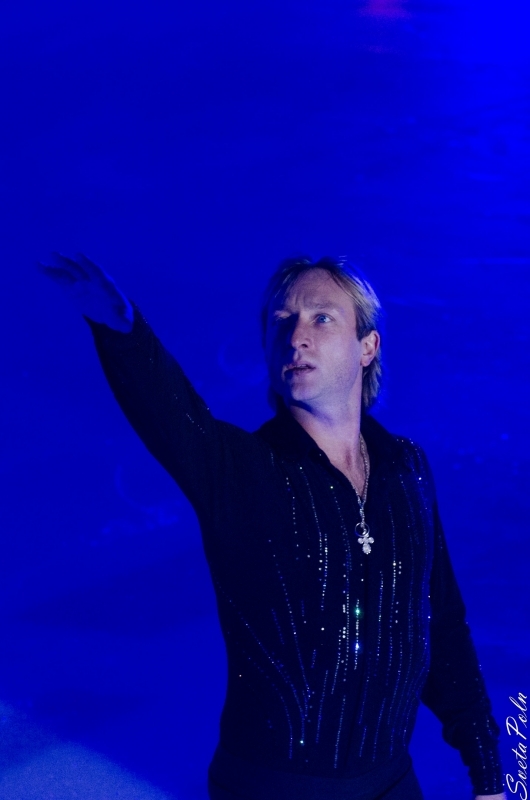 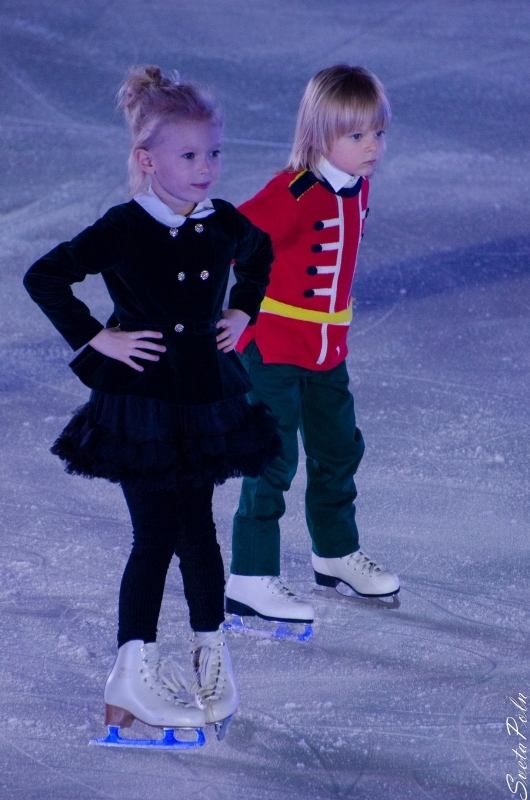 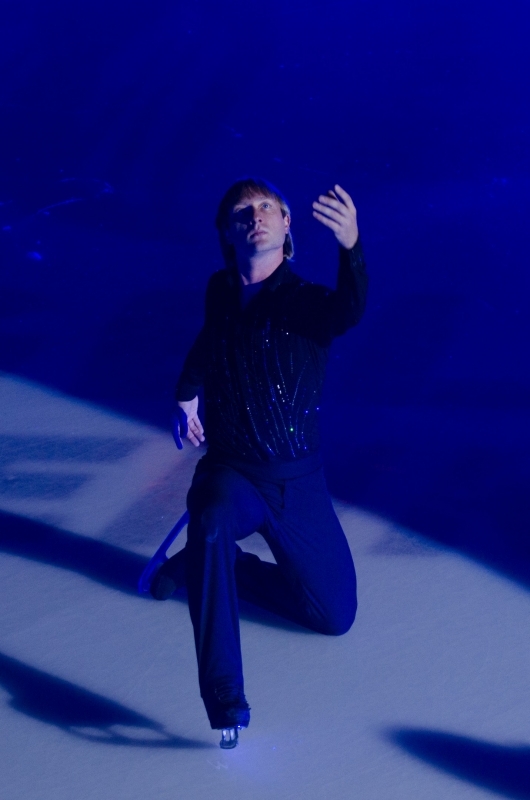 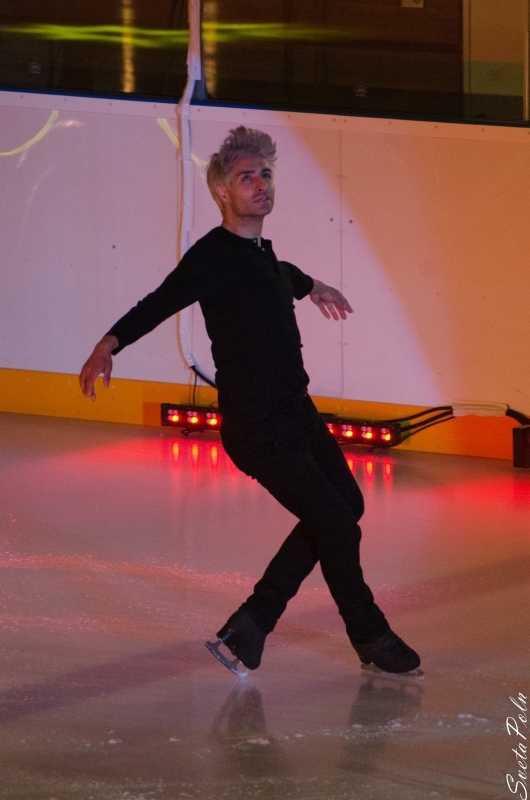 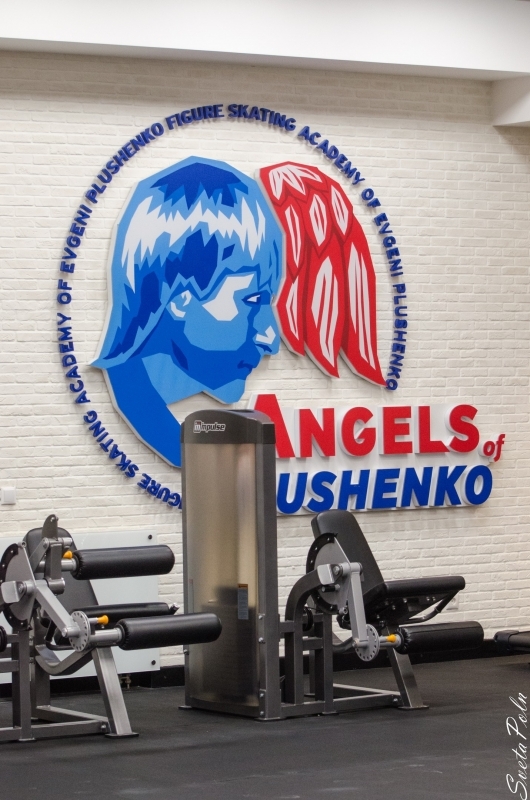 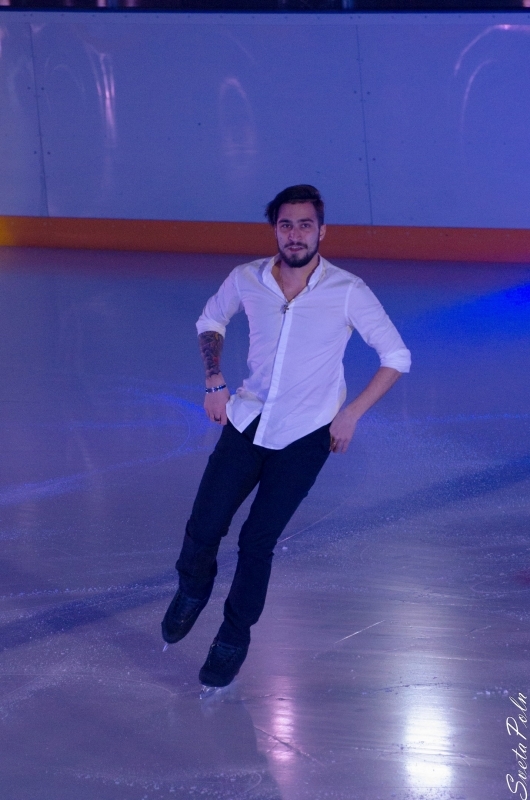 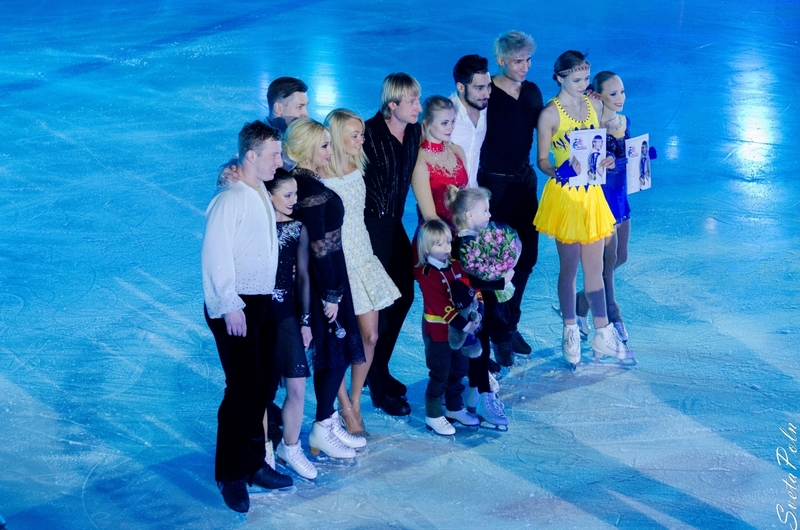 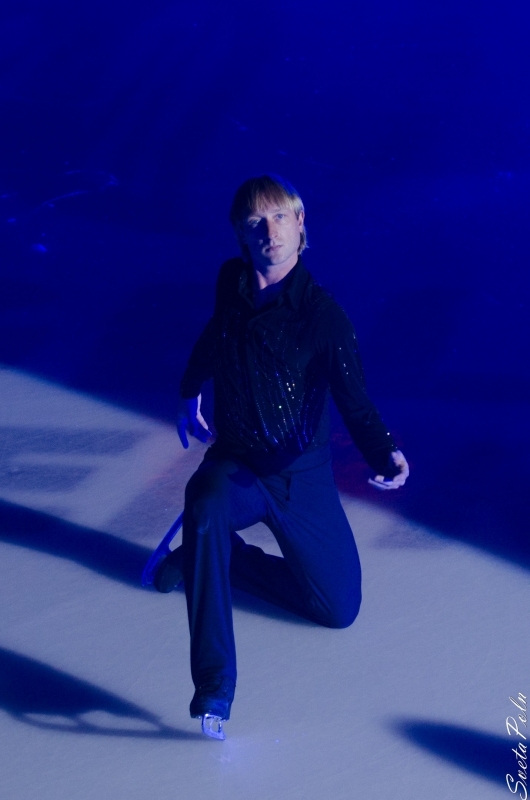 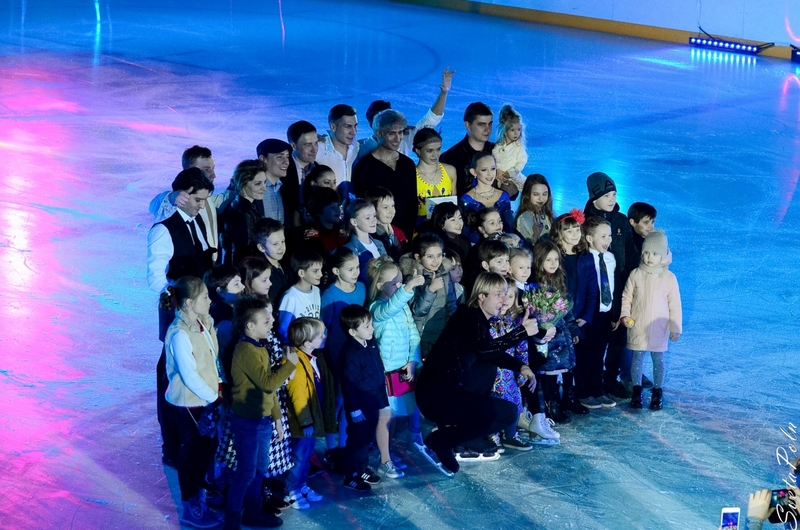 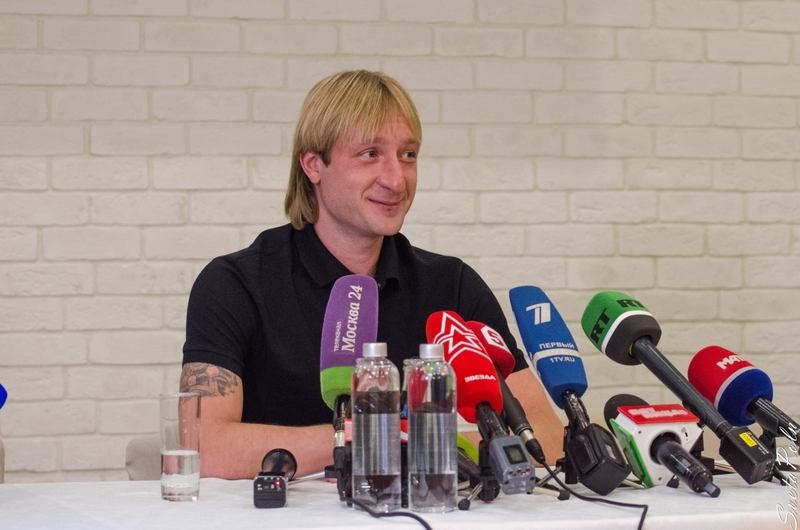 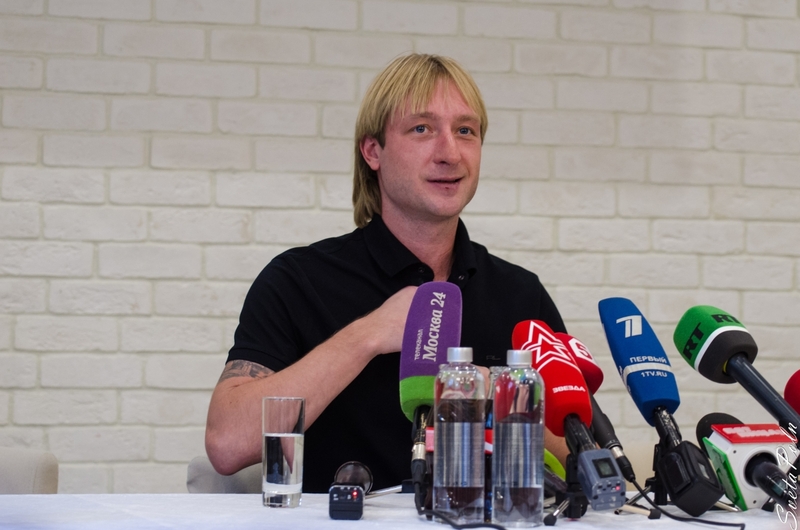 Evgeni Plushenko - Official Site - News - Evgeni Plushenko returned to the ice! 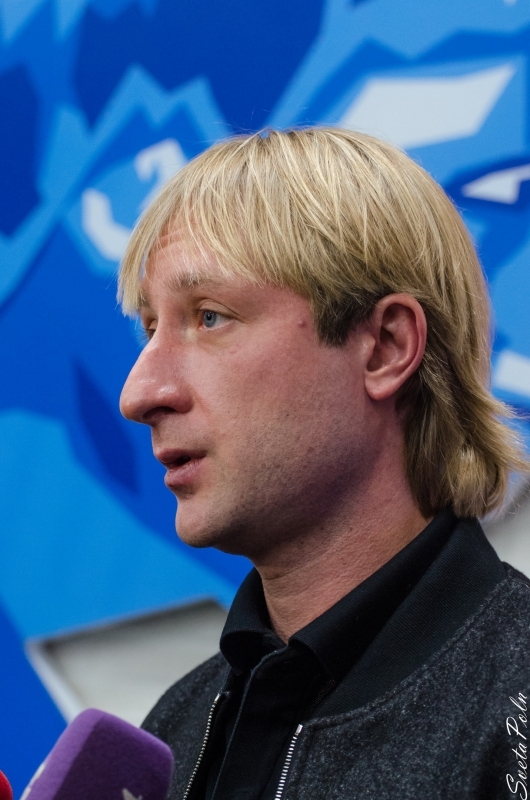 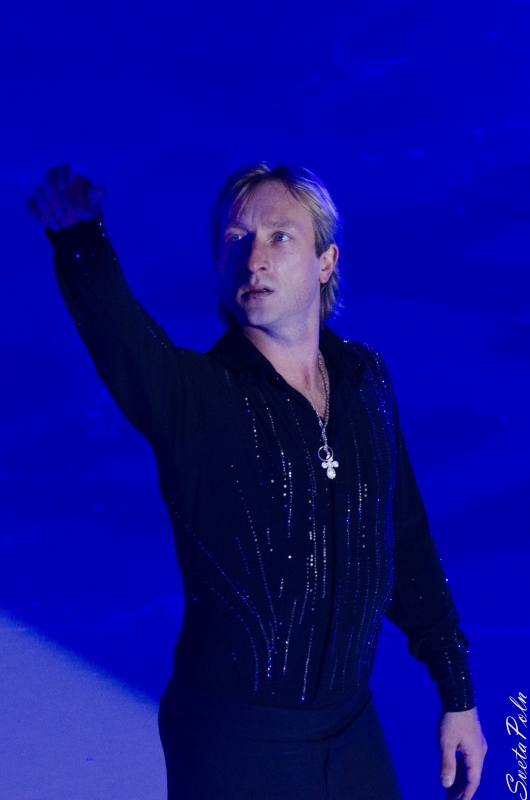 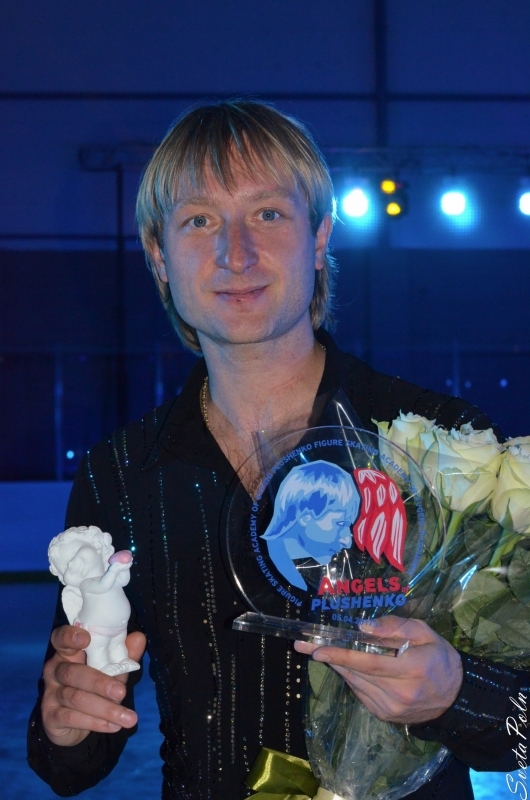 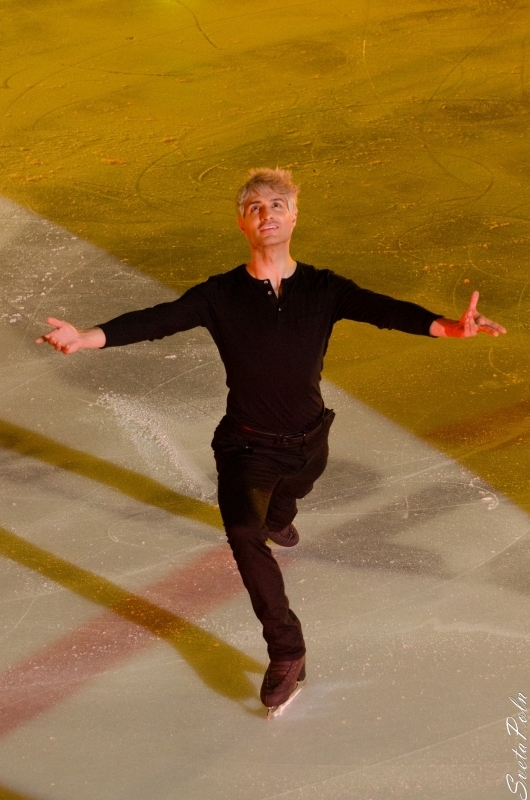 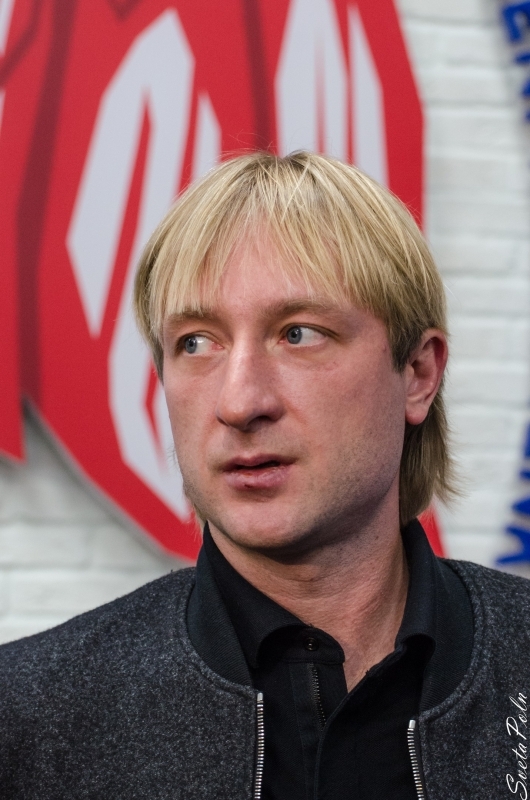 Evgeni Plushenko returned to the ice! 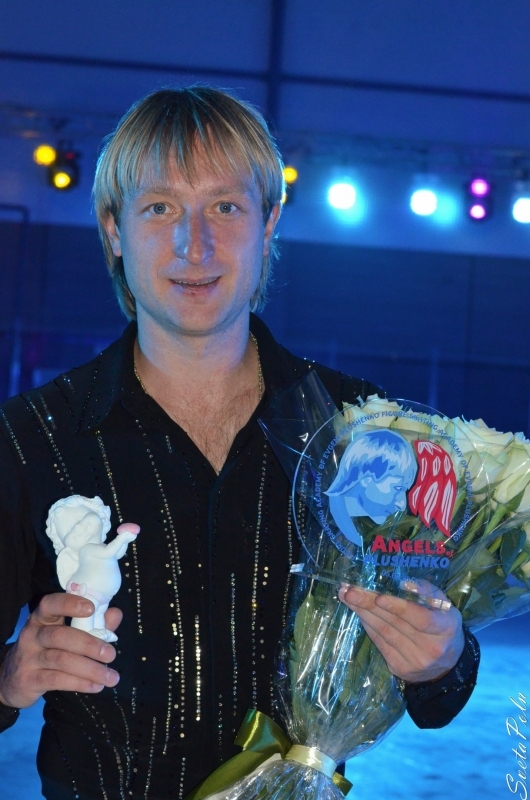 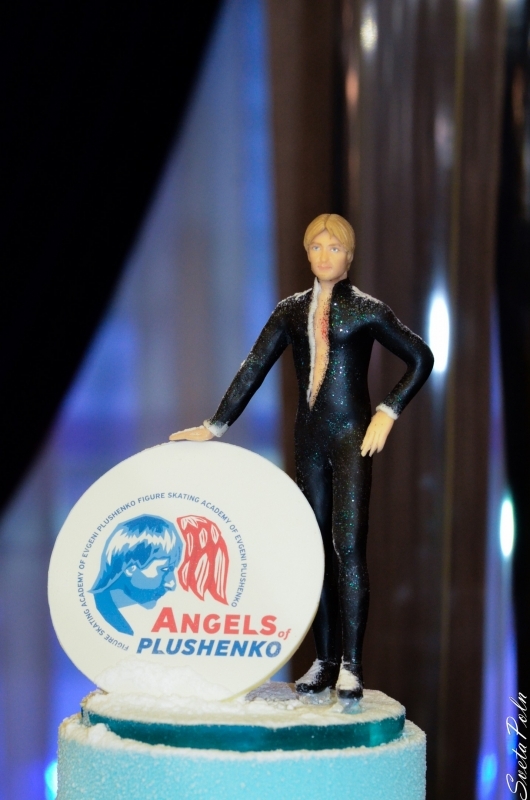 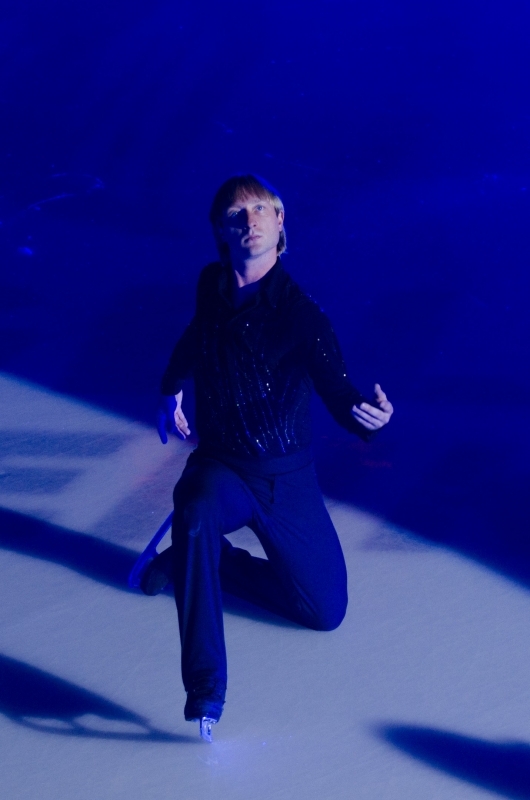 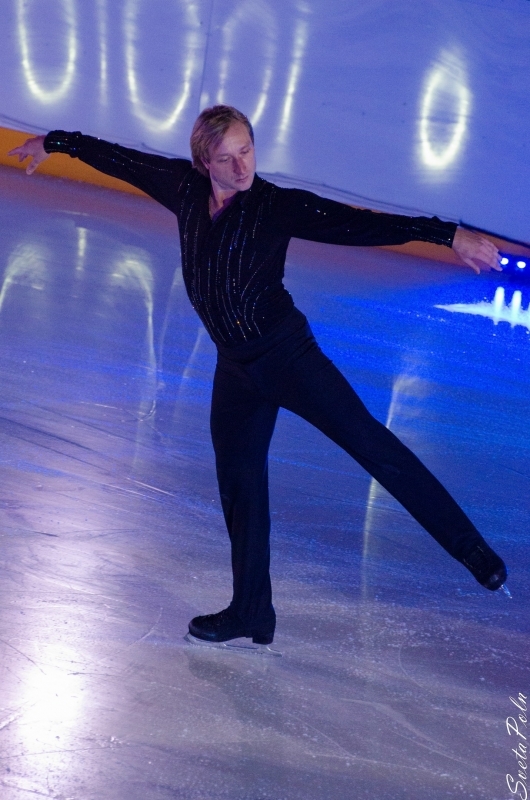 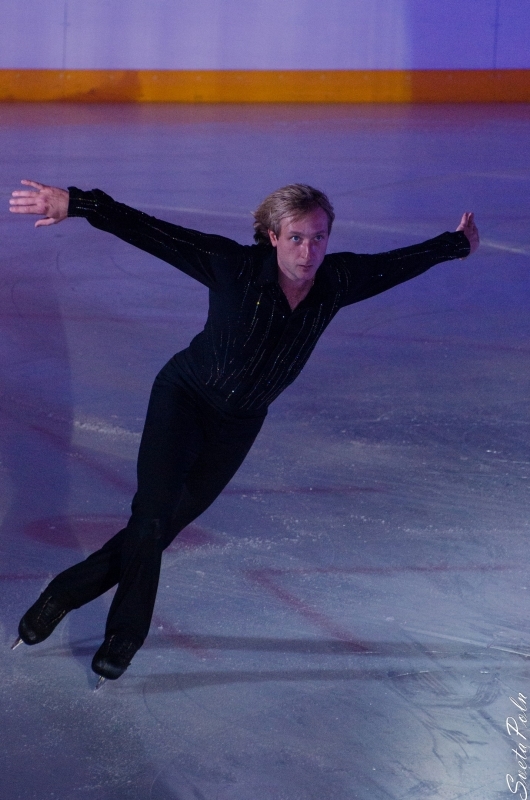 From 13.06.2014 Evgeni Plushenko with great success performs at ice show tour in the cities of Japan. 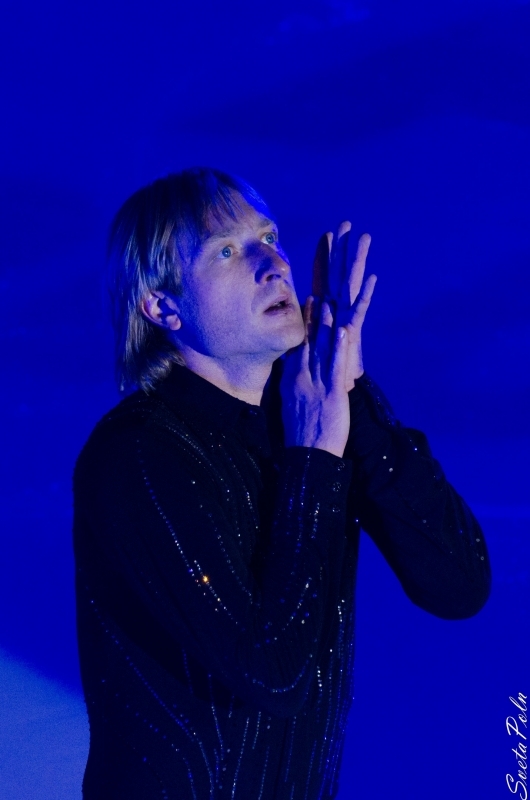 In June is scheduled 11 shows. 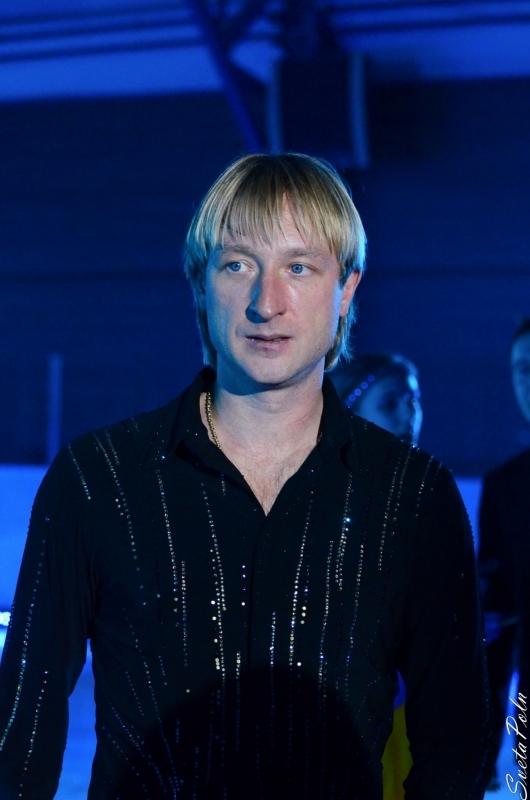 Congratulations to Evgeni with the long-awaited return to the ice!